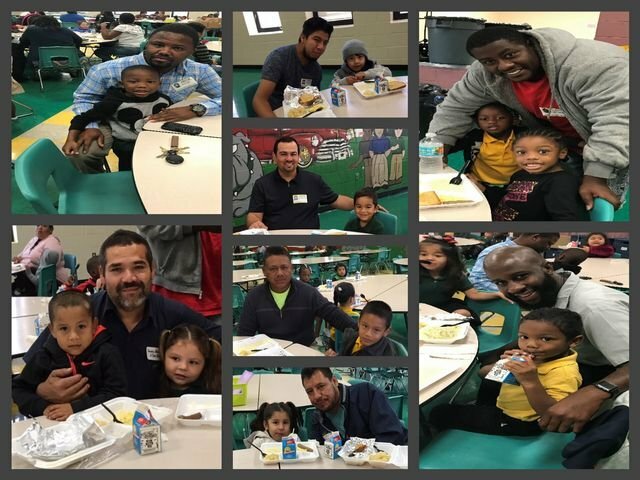 On Thursday, October 20, our Pre-K classes hosted Breakfast with Dads. The cafeteria team served a delicious breakfast with grits, eggs and sausage for everyone. We appreciate all our families and thank these dads for making this our most successful breakfast event yet!